I just never got around to posting about it. I was actually planning on going lite on my quilting this month because I had tons of work to do but it seems I was able to squeeze in more quilting than I had thought and the first thing out the door was the Gobble Gobble project that I was keeping under wraps. 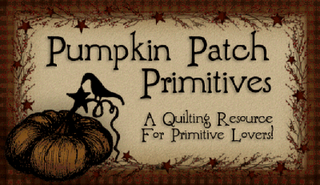 The Pumpkin Patch was started a few months ago with a few Charm packs of the Gobble Gobble line by Sandy Gervais. Fell in love with this line back in the summer and I knew someone that would enjoy a quilt made from this fabric. I decided on doing a disappearing nine patch using the design Rachel made over at The Moda Bake Shop. 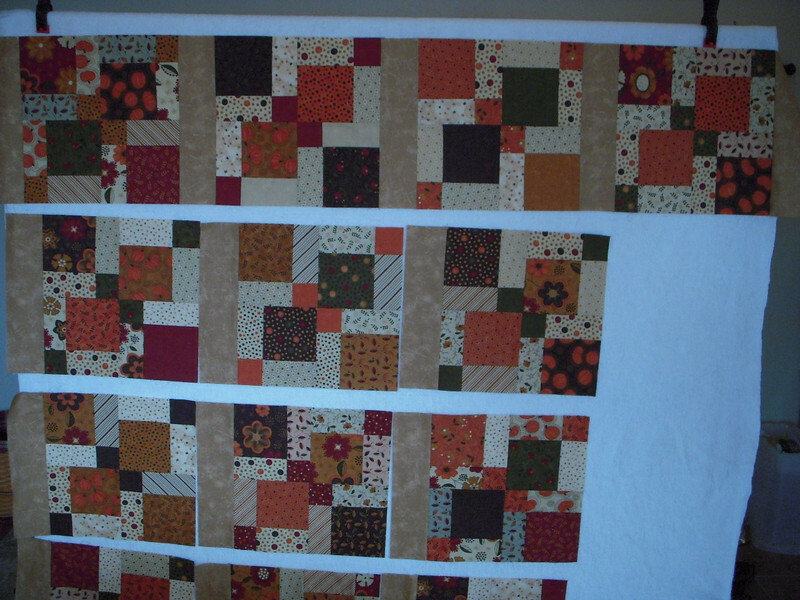 Back in November I had pieced all the blocks and cut the sashing. This month I added the final sashing and completed the top. 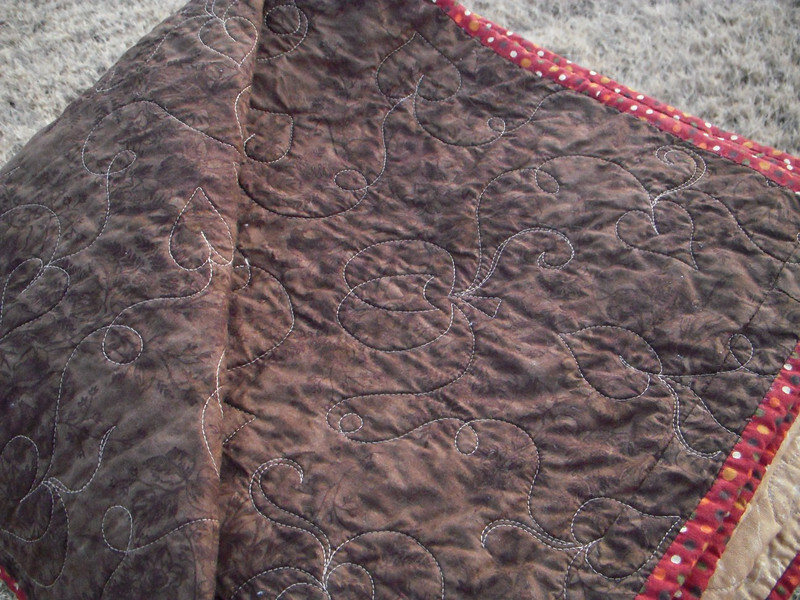 Well, if the quilt was to be a Christmas present I had to get moving on the quilting and I was not feeling very quilty (I hate quilting the top!). After a few days I realized there was no way that this one was getting quilted for Christmas and since it wasn't going to get to it's home on time I decided to have someone else quilt it or me. The problem with getting in queue for a quilting service is that the waiting lists are so long. But I just luck out! 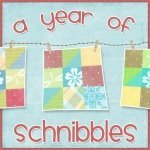 Perusing my bloggy friends I came across a post by Bingo Bonnie, a fellow Texan that had a quilt recently quilted by Margaret Gunn from Mainely Quilts of Love. 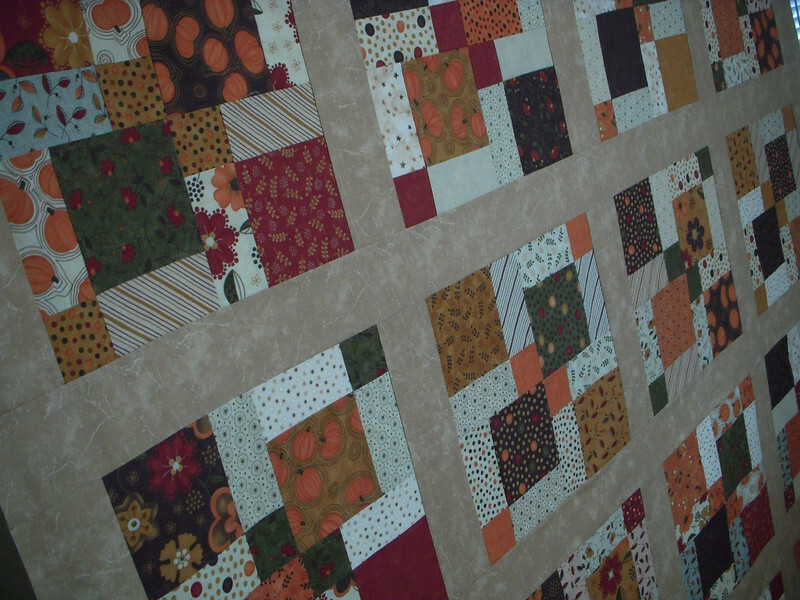 The work looked great and Bonnie mentioned that she was taking in quilts for prompt quilting. Not just that but she was having an introductory special during the months of November and December. 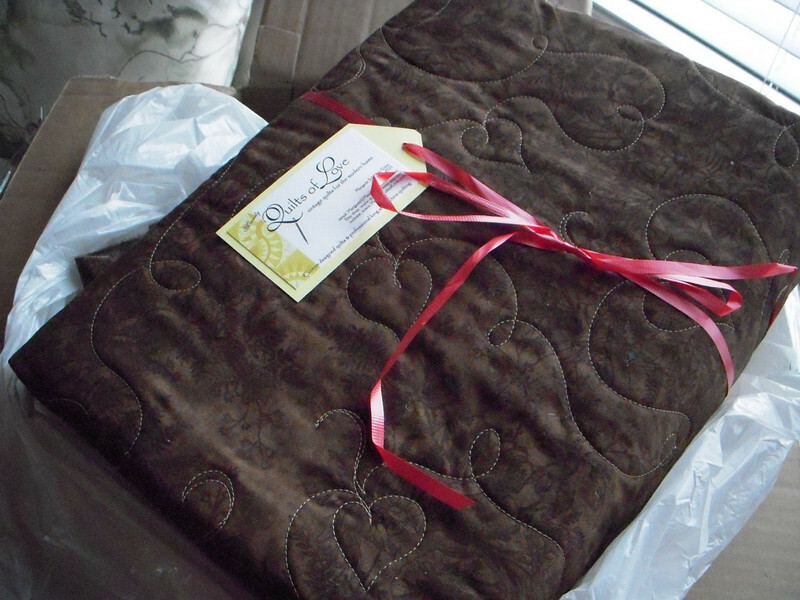 When I emailed Margaret, she was available to quilt the piece and she was going to get it back to me by Christmas!! OMG! I was soo excited! I sent her just a rough picture of the pumpkins I was thinking about using as a pattern and she incorporated it in the quilting. 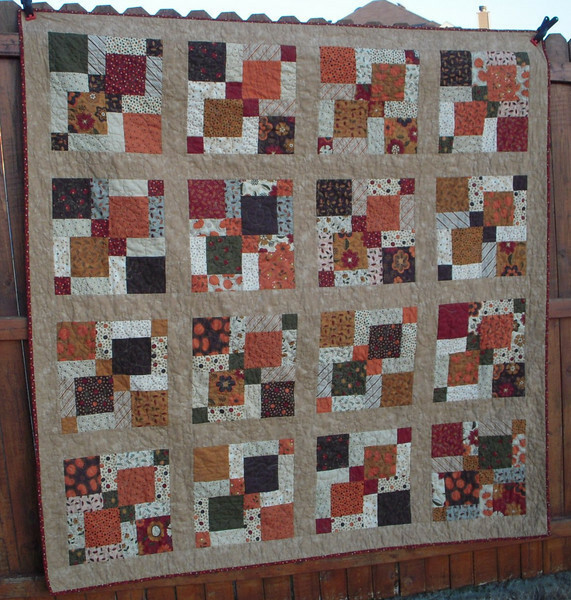 I bound it with some extra yardage I picked up on my last trip to my favorite Pumpkin Patch. Brenda who was visiting Texas with GP this Christmas was able to take it home to snuggle under it during her long New England winter. Although the special introductory sale is gone with the new year her prices are still very low and her work looks wonderful!! you can find her info and prices on her blog, Her regular website does not reflect her online pricing, you can find that on her blog. 2 comments on "First finish of the month was weeks ago..."
Oh my goodness I bet she LOVED that quilt! It is so her! We all know how much Brenda loves to piece (HA!) so she would appreciate this so much! 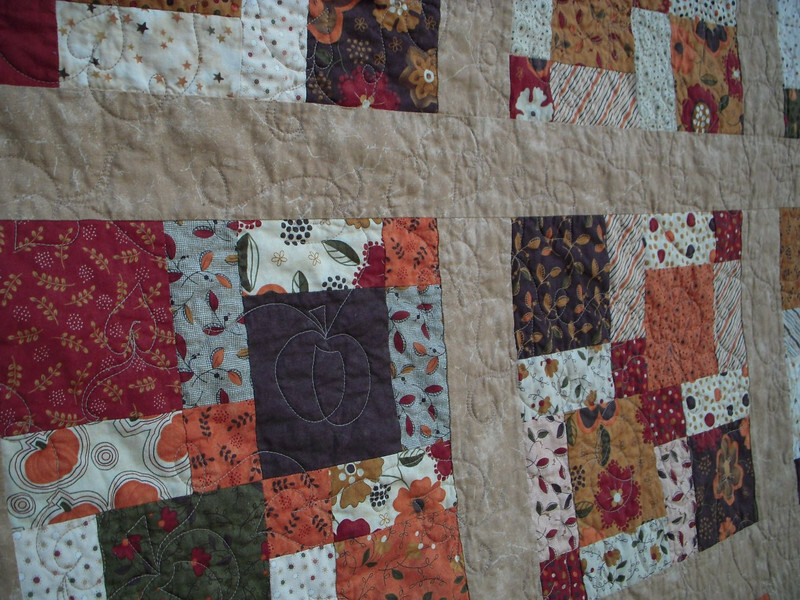 And the pumpkins quilted into it - SO perfect! Happy New Year--what a wonderful quilt! 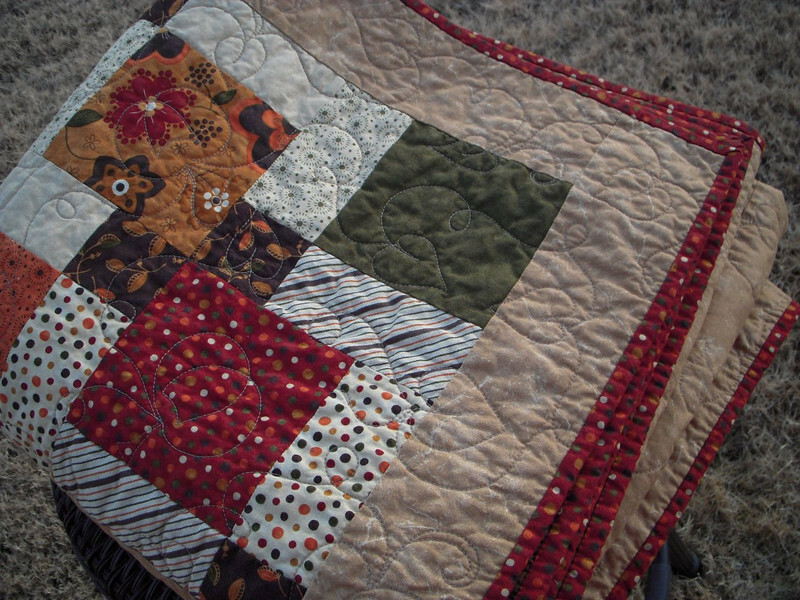 I came to your blog by way of your sister proudly showing off this quilt which you made for her! It is gorgeous!